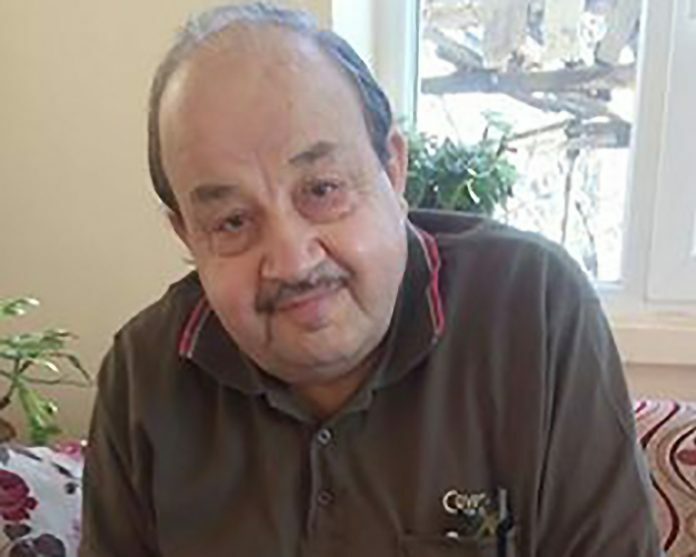 A 73-year-old Turkish man, identified by his initials O.E.C., was taken to hospital as his medical condition deteriorated after being detained. O.E.C. was taken into custody as part of a police operation targeting the followers of the Gulen movement in Turkey’s Isparta province on Saturday, media reported a day after. The 73-year-old man was rounded up at his home in Isparta’s Uluborlu district and then taken to hospital as his medical condition got bad. Following the initial treatment the police car carrying him headed to Aydin, a western province 250 kilometers away from Isparta where the investigation was originated. However, his medical problems got worsened on the way and he was returned to the hospital. Media said O.E.C. has several medical problems including diabetes, cardiac diseases, high blood pressure and that his family members seek trial without arrest for O.E.C. Turkish government accuses Gulenists for the July 15, 2016 failed coup while the group denies involvement. Nearly 200,000 people are being investigated and some 90,000 have been put in pre-trial detention over Gulen links so far.